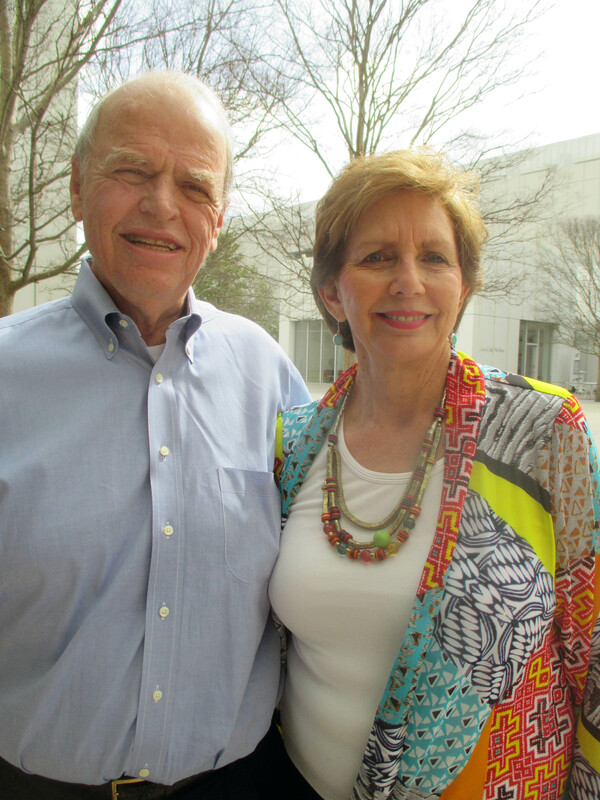 When The Fuller Center for Housing first began in 2005, John and Sue Wieland paid for the headquarters building in Americus and also paid to renovate the building. They have been loyal and steadfast supporters ever since, including sponsoring and building many, many homes. A recent contribution is that they made a major gift for, and are serving as honorary hosts for, the 75th birthday celebration of Linda Fuller Degelmann, who with her late husband, Millard, founded Habitat for Humanity in 1976, and The Fuller Center for Housing in 2005. Linda’s birthday celebration will be held April 10th, 2016, at Columbia Theological Seminary. Call 404-966-9220 if you would like to be on the guest list. HATS OFF TO JOHN AND SUE WIELAND FOR THEIR MANY YEARS OF SUPPORT FOR THE FULLER CENTER.